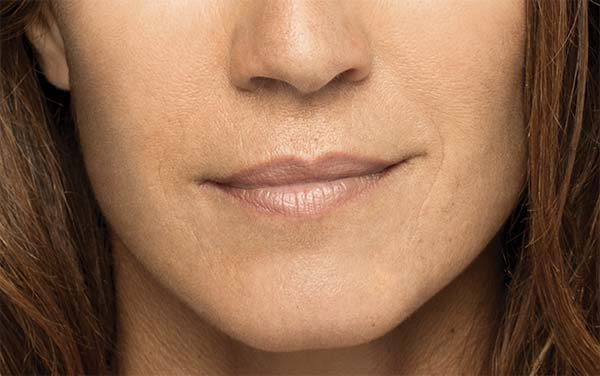 Belotero Balance® is a prescription injectable that is approved to temporarily smooth out and fill in moderate to severe nasolabial folds, as well as certain facial volume loss. 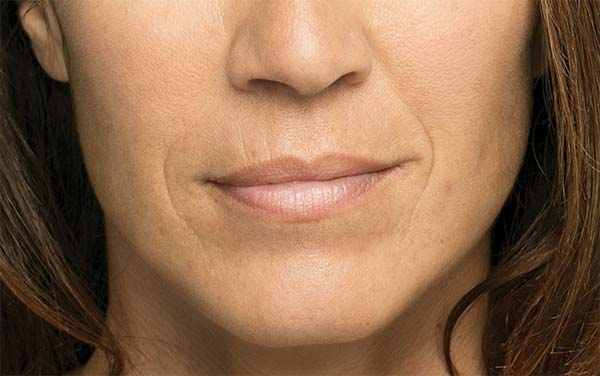 Nasolabial folds are folds or wrinkles that extend from the side of the nose to the edges of the mouth; a common issue for men and women as they age. Belotero Balance® is a hyaluronic acid injectable filler designed to integrates with the facial tissue and make up for the loss of these important facial compounds. While some facial fillers specifically rebuild volume loss, Belotero Balance® is better suited to treating wrinkles and lines. More specifically nasolabial folds, and vertical lip lines. Generally there are few side effects from Belotero Balance®, as with most other facial fillers. Some patients may feel light swelling, or experience light redness but this should pass within 5-7 days after the procedure. To lessen the negative effects, we recommend you avoid alcoholic beverages, over-exposure to sunlight or tanning booths, and strenuous activity for 2-3 days after receiving the injection.